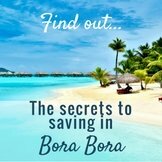 Insights to the best resorts, dining, excursions and ways to save! 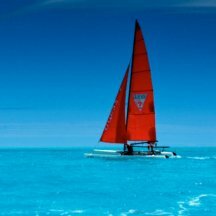 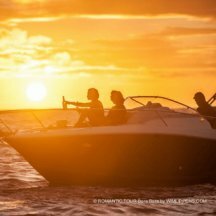 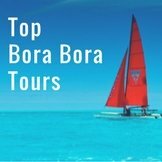 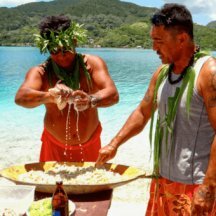 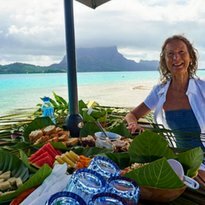 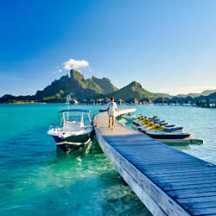 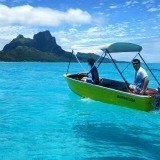 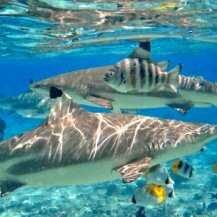 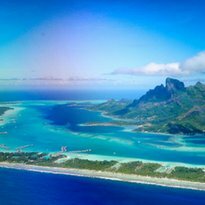 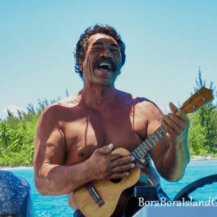 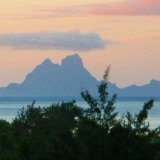 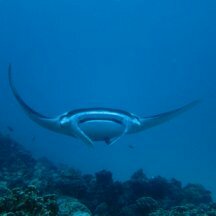 At Bora Bora Island Guide we help you plan your trip - from the best of Tahiti travel to must do excursions and essential money saving tips. 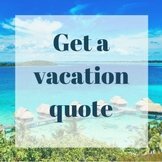 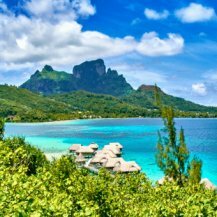 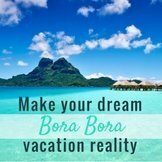 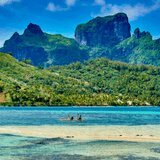 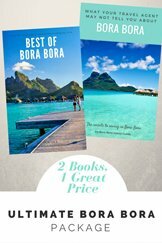 We'll also let you know the tips and tricks we've discovered over multiple vacations, so you can make your trip to Bora Bora the best vacation possible! 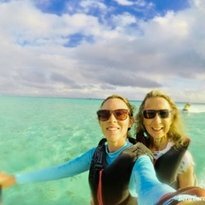 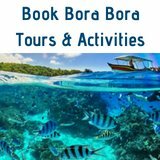 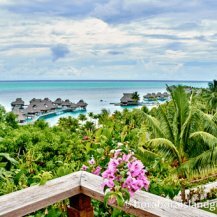 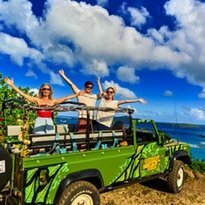 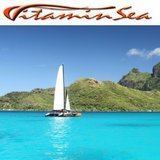 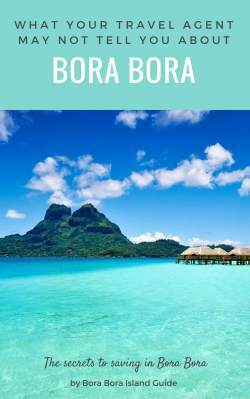 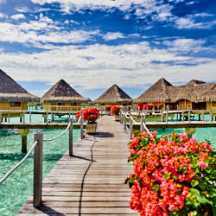 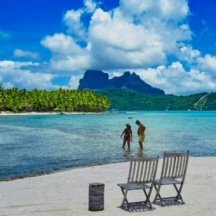 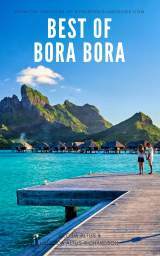 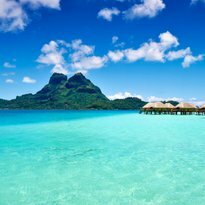 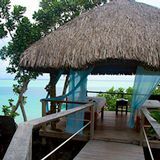 This site shares insights to guide your Bora Bora travel planning and pack your precious vacation days with thrilling memories. 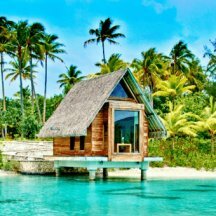 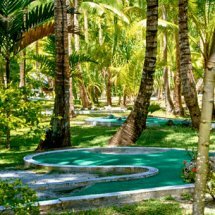 Choose the best resorts for you. 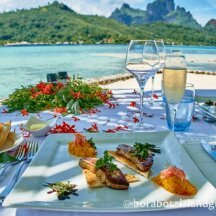 Find the most delicious and best value places to eat. 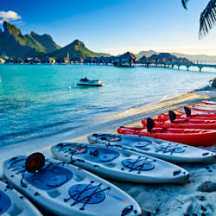 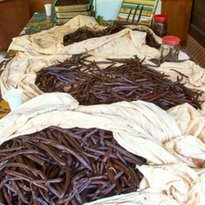 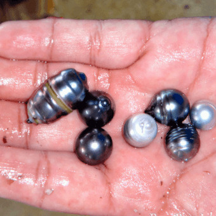 Know the most interesting sights and activities, before you go. 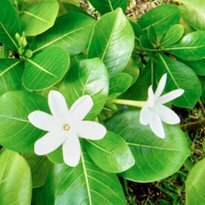 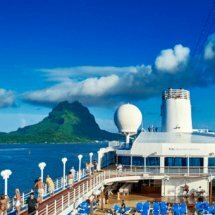 This will give you more time for lounging on beaches and going on exciting excursions. 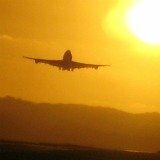 Did you know ... Our advice is to plan your Bora Bora trip before you leave home. 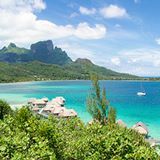 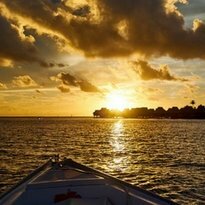 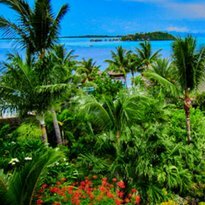 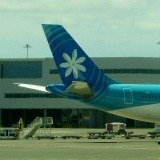 You'll save money and make the most of your precious Tahiti vacation time. 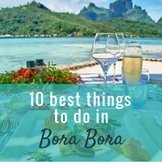 Don't miss the best things to do! 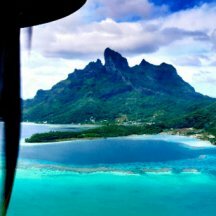 Know the best place to sit on the plane for extraordinary views! 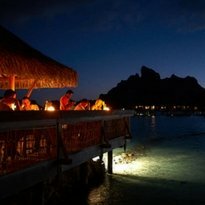 Romantic resorts make a Bora Bora vacation even more alluring. 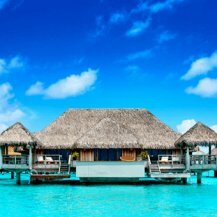 Thatched-roof villas and over-water bungalows, nestled along stunning beaches, offer luxury in paradise. 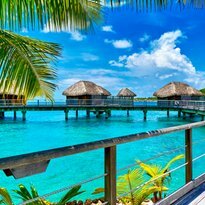 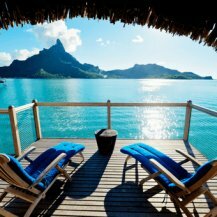 Bora Bora is the perfect tropical island holiday or honeymoon vacation. 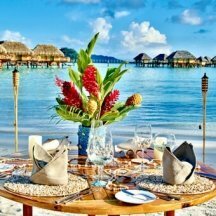 The ultimate setting for a romantic wedding abroad. 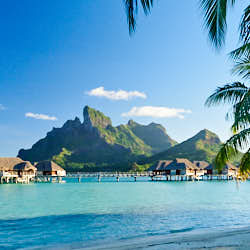 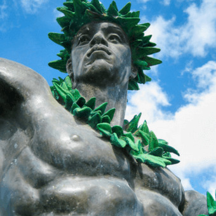 You can do as much or as little as you want...while soaking up the ambiance of the most beautiful island in the world. 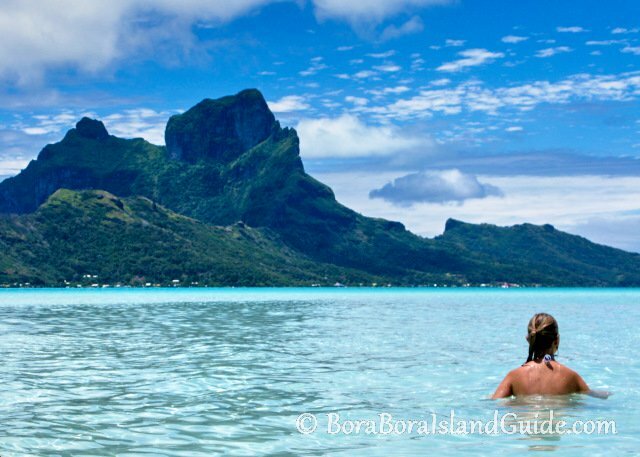 Bora Bora holds such mystery and beauty that for many people it remains a dream. 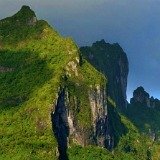 A mythical place, too fairytale-like to really exist. 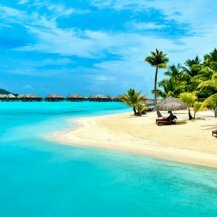 But paradise is here on earth and it is more beautiful than the postcards!